Meet our team at Rofim Medical Group ! 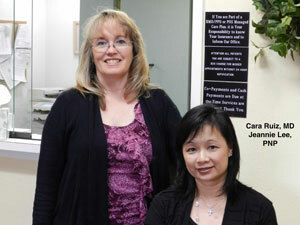 Please take a few moments to learn about our skilled practitioners and our friendly, nurturing staff. At Rofim Medical Group , we consider it both a great joy and responsibility to care for children. Most of us are parents ourselves, so we strive to be understanding and available to the families we are privileged to serve. We are honored that you have chosen us as your child's primary medical provider and are confident that you will be pleased with the quality of care and service that we can provide you and your family. Dr. Ruiz has been a general pediatrician in the city of Orange and Rofim Medical group since 1991. She completed her Bachelor of Science degree in Human Development at the University of California, Davis. She went on to get her medical degree at University of California, Irvine School of Medicine and completed her pediatric residency through the University of California, Irvine which included working at UCI Medical Center, Children's Hospital of Orange County and Long Beach Miller's Children's Hospital. 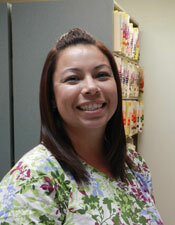 Dr. Ruiz has 2 children of her own, a 23 year old daughter and 18 year old son. Dr. Ruiz is board certified in pediatrics by the American Board of Pediatrics and a fellow of the American Academy of Pediatrics. 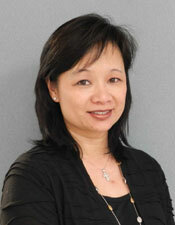 She has served at St. Joseph's Hospital as the chairman of the Department of Pediatrics. She is interested in all components of your child's health, but she takes special interest in asthma care and attention deficit disorder. Although she didn't grow up speaking Spanish, she continues to develop her skills in the language. has been with Rofim Medical Group since 1996. 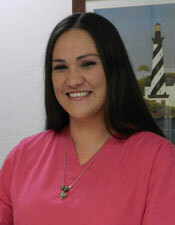 Prior to Rofim, she had also worked at Children’s Hospital of Orange County and Lakeshore Medical Group. She received Bachelor Degree as well as her nursing training at the University of California, Los Angeles's School of Nursing. She has 3 children of her own, a 17 year old son, and 2 daughters, 16 and 13 years old. Jeannie is also a certified lactation consultant. She also speaks some limited Spanish. 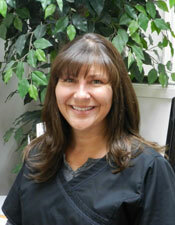 Julie Smith, our senior medical assistant, has worked at Rofim Medical Group for 22 years. She has 3 children. 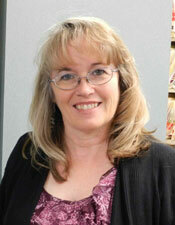 Renee Dyck is our billing manager and referral coordinator. She has been with our office for 20 years. She has 2 children. Alex Ramirez is our knowledgeable front office person. She been with our office for 7 years and has a 5 year old. Alex is bilingual. She speaks English well and Spanish. 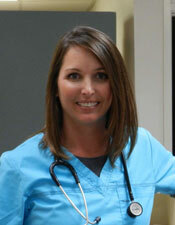 Jamie Imus, medical assistant, is our newest staff member, having been at our office for 2 years. She has 3 children.